Many decades ago, electrical products such as TVs and audio systems often contained large amounts of wood in their construction. 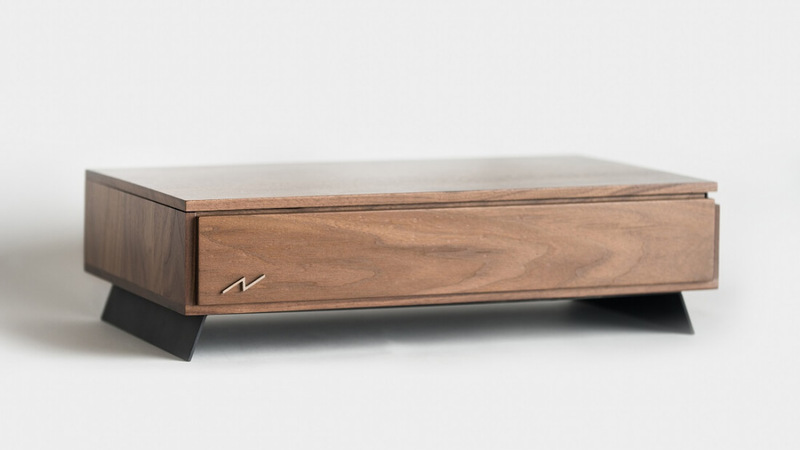 Metal and plastic builds eventually became more popular, but Computer Direct Outlet has taken inspiration from that retro wood style with the Volta V, a PC that comes in a handcrafted wooden case. Modders have been putting PCs into all sorts of weird and wonderful cases over the years, but the Volta V is the first of its kind to be commercially available. And don’t be fooled into thinking the stylish chassis means Computer Direct has ignored the hardware; this PC can be customized with high-end components like the Titan X Pascal and Nvidia’s Quadro P6000, as well as a Skylake, Broadwell E, or Xeon CPU. Each case comes in either Bamboo or, for $41 more, walnut. The material is sustainable and eco-friendly, designed to last a very long time. Moreover, Computer Direct Outlet says a percentage of the profits from each Volta V will go to Upstate Forever, a nonprofit that “Promotes Clean Air & Water, Sustainable Communities, and Land Trust” in South Carolina. As with other similarly small PC cases, the Volta looks as if heat could be an issue. But the company says it has been designed with airflow in mind. It comes with an Asetek 545LC compact liquid CPU cooler, uses only blower style GPUs, and pulls cool air from below the case, which is then pushed out of the sides. There are also two large, easily removable magnetic dust filters for easy cleaning, and even a hideaway underneath for storing your keyboard when not in use. Computer Direct Outlet considers the Volta V to be a piece of classic furniture as much as it is a PC. And the fact it’s made from domestically-sourced, selectively cut trees is reflected in the price. You can reserve one now for $399, with shipping set for this March.